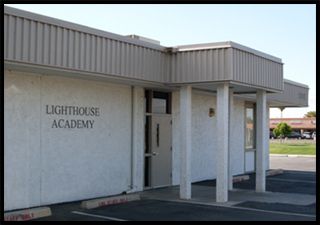 Lighthouse Academy offers students a smaller, specialized learning environment as an alternative to long-term suspension from the district’s more traditional educational programs. Classrooms have a total student capacity of 16 students per session. Students have continuous access to a full-time Alternative Education Teacher, Behavior Specialist, and a Community Intervention Specialist to ensure the highest levels of educational support for each student’s success. 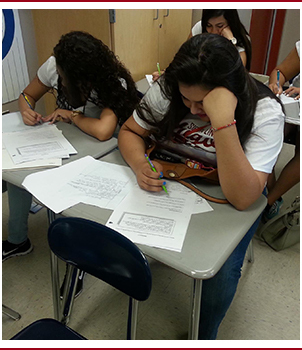 Lighthouse Academy’s educational program has been designed with a dual-focus: to help students enhance their core literacy skills and to prepare students (academically, behaviorally, and vocationally) for success beyond the school environment. As such, the program offers students the ability to earn up to four credits per semester through a combination of direct and computer-based instruction. 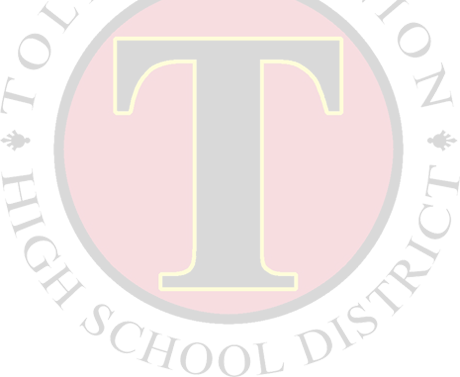 Through the implementation of a structured positive behavioral system, students will have the ability to consistently work toward their transition goals, whether they lead back to the district’s more traditional programs or toward a meaningful post-secondary work or learning environment. Please review the article and informative documents from ADEQ for more information on the quality of drinking water at your campus.